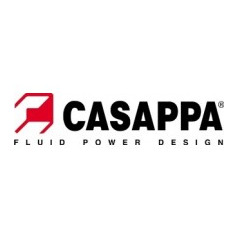 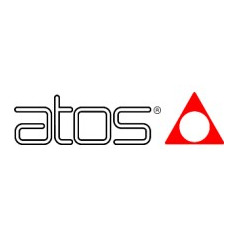 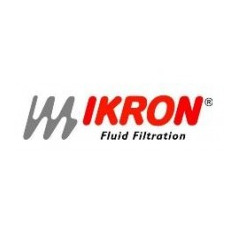 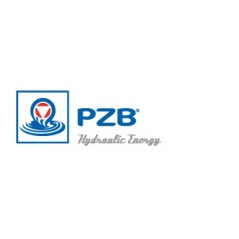 Company leader in the design and construction of main hydraulic components with passion and attention to detail. 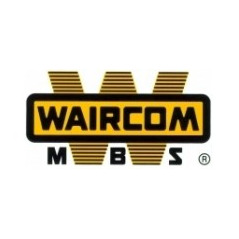 Waircom MBS is one of the leading Italian companies specializing in the production of pneumatic components for industrial automation. 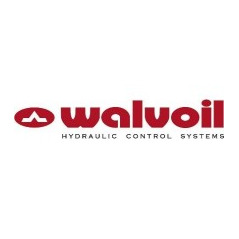 Walvoil designs and manufactures hydraulic and electronic products and systems for mobile equipment.